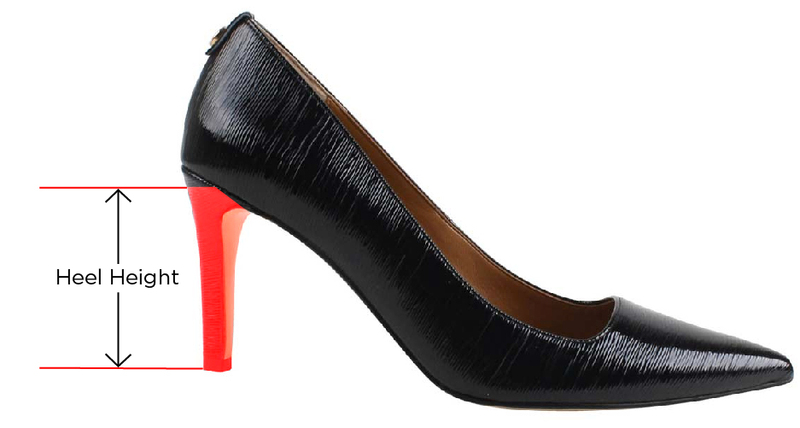 Fun and flirty bow adorned opened toe high pump wrapped in crinkle or pearlized patent. Style easily for day to night in denim to leggings or with your favorite little black dress. The Ellasee features a memory foam insole for added cushion and comfort. Make a style statement for any occasion with J. Renee'.